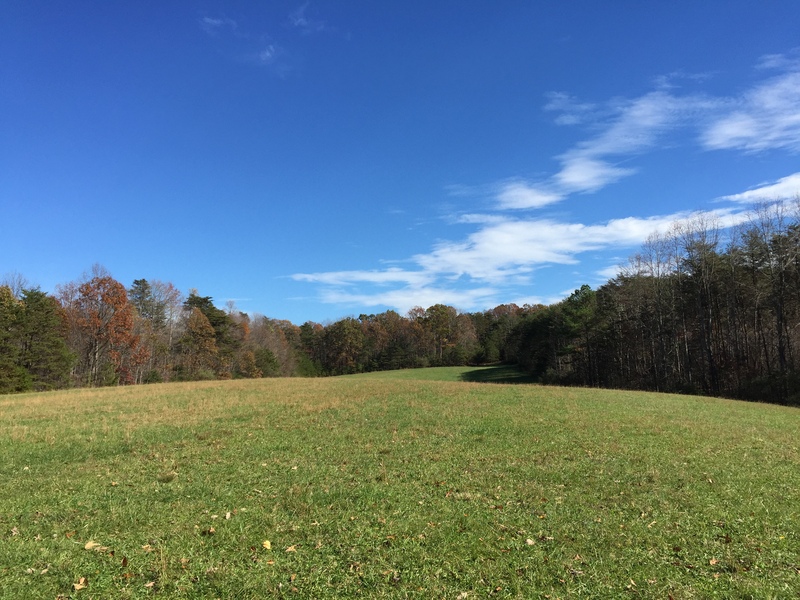 This piece of land near Smith Mountain Lake is an amazing piece of property. 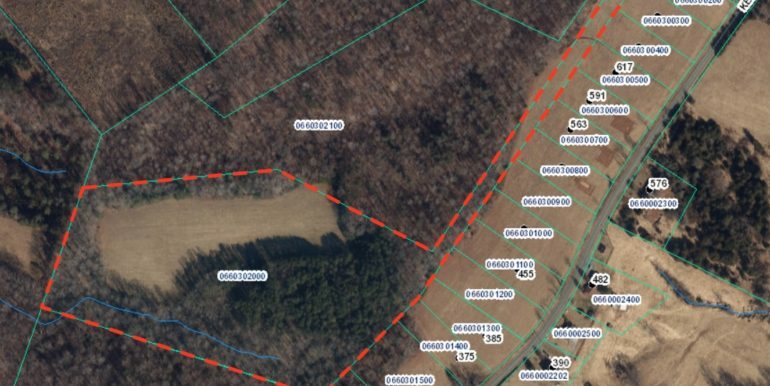 With 17 acres, it is just out of Rocky Mount, down Route 40. 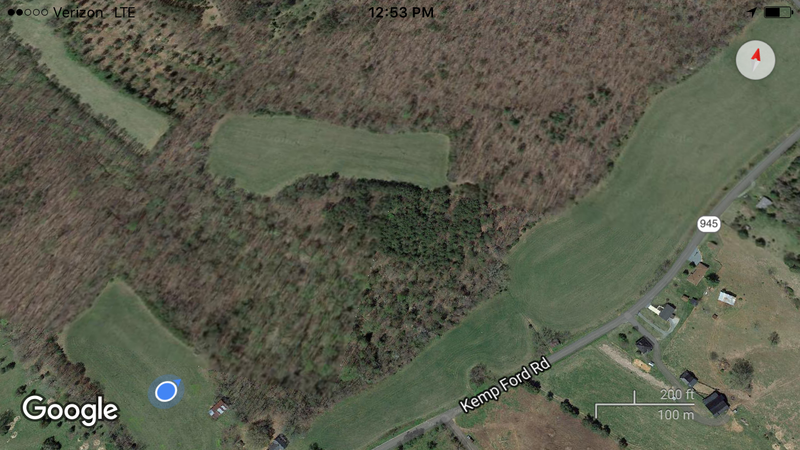 From the road, all you can see is woods. 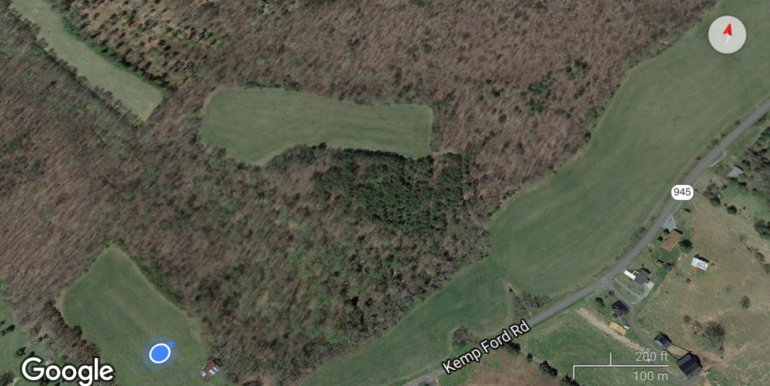 But follow the winding path through the woods, and it opens onto a gorgeous, secluded clearing that is perfect for your home to be built. 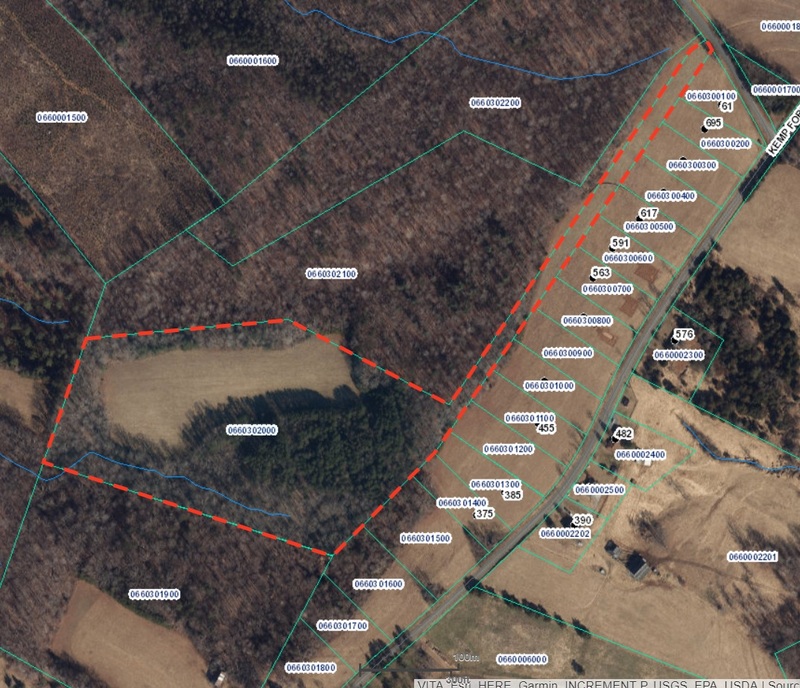 Unrestricted land, fronts the paved state road, small stream on the property, perfect for a farmette or hunting lodge. 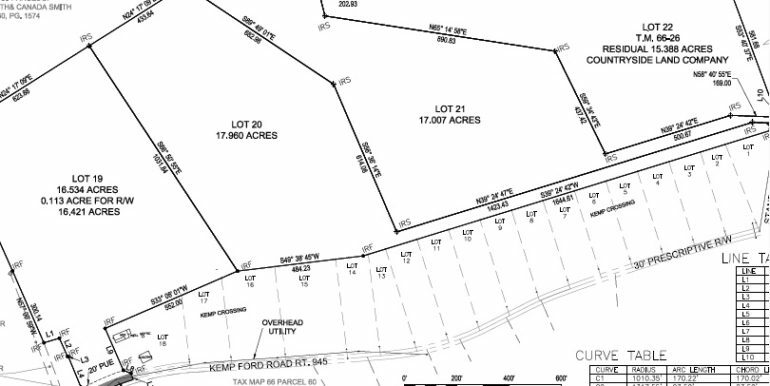 This is lot 21 at our Kemp Ford location. Must see to appreciate! 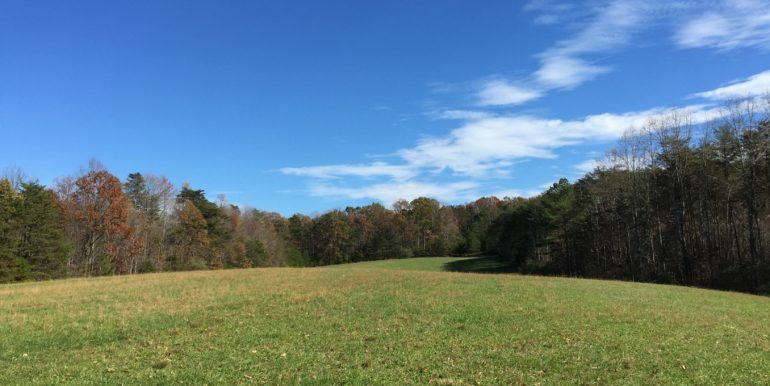 We are also offering an owner financing program, a simple way to own the land of your dreams! 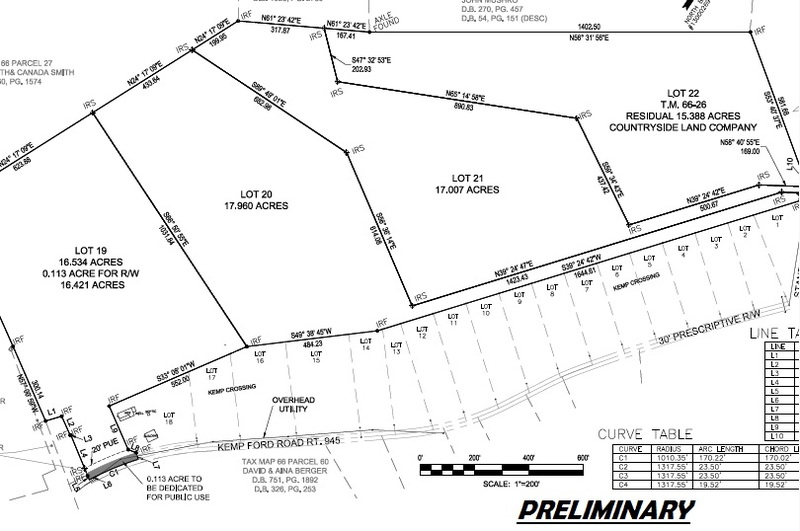 With no payment, you could easily qualify, call today for more information and to see this gorgeous piece of land.